November 19, 2012 November 19, 2012 University of Warwick Labour ClubLeave a Comment on Week 8: We Love Democracy. Week 8: We Love Democracy. I feel “We Love Democracy” is a fitting title to this update in the life of Warwick Labour. Just by chance our range of events this week are all, somehow, linked to that ancient, beloved concept of “democracy”. After all, what better time to consider how amazing democracy is after that shining example of the concept in last week’s PCC elections? Right, so down to business, what do we have happening this week? 2 – Lefty Lattes: Week 8 – Democracy! A Failed Experiment? So join us on the demonstration against these fees and cuts in London on Wednesday the 21st of November organised by the National Union of Students. We’ll meet up when we arrive, look out for the big “Warwick Labour” banner if you want to march with us. Lefty Lattes: Week 8 – Democracy! A Failed Experiment? I light of dwindling numbers of voters turning out for elections in Western democracies (*cough* PCC *cough*), and further and further reforms being made to make voting easier, turnout has yet to increase dramatically. With no major change in the political make-up of the Commons it begs the question, is it time for a new radical approach to the way we decide matters in Britain? Should we follow the neo-Blairite idea of devolving power to directly elected commissioners on all matters but the truly extra ordinary? Or should we retain and strengthen Parliamentary democracy, especially in light of possible impending Scottish independence? This is going to be a very open-ended discussion where anybody can contribute any bat-sh*t crazy ideas they may have – they can be as radical as you like! So, that’s Lefty Lattes, this Thursday at 5pm (meet on the Piazza) where we try and solve the problem with democracy – be there! * FYI, we’re aware that most people don’t drink lattes at this event. Jim Cunningham is the local MP for Coventry South (and your representative if you live on the correct side of campus!) 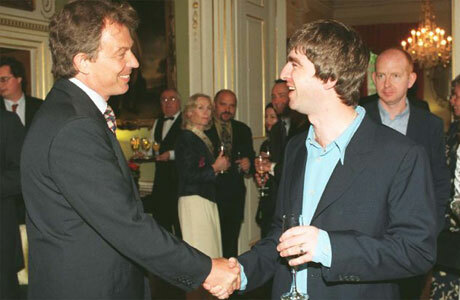 and is coming to speak to Warwick Labour this Friday. Jim was first elected at the 1992 election, following the ousting of Dave Nellist from the party. He’ll be speaking on a variety of issues, ranging from why young people should be involved in politics to the state of the present Labour Party. There’ll also be an opportunity to put your questions to your local representative. We’ll be in B2.01 (Sci Con), which is just inside the science concourse which leads down to L3. In other words, as soon as you walk in from the library bridge. We will no doubt retire to the Duck or Terrace Bar following the event, so look forward to seeing you soon! Warwick Labour Goes to Skool Dayz! It’s the world renowned Skool Dayz at Warwick SU! For those who haven’t a clue what this is, simply put, it’s a night where you (try) to dress like you were back at your “bog standard comprehensive”, like a school girl/boy, put those perfectly practiced dance moves to the test on the dance floor in the best venue this side of the Coventry Ring Road. Eh macarena! Warwick Labour will be meeting in the playground (The Duck) from 8.30pm so we can make sure we’ve done our homework for tomorrow’s Maths period two and have a Panda Pop and a packet of Space Raiders in the mean time. 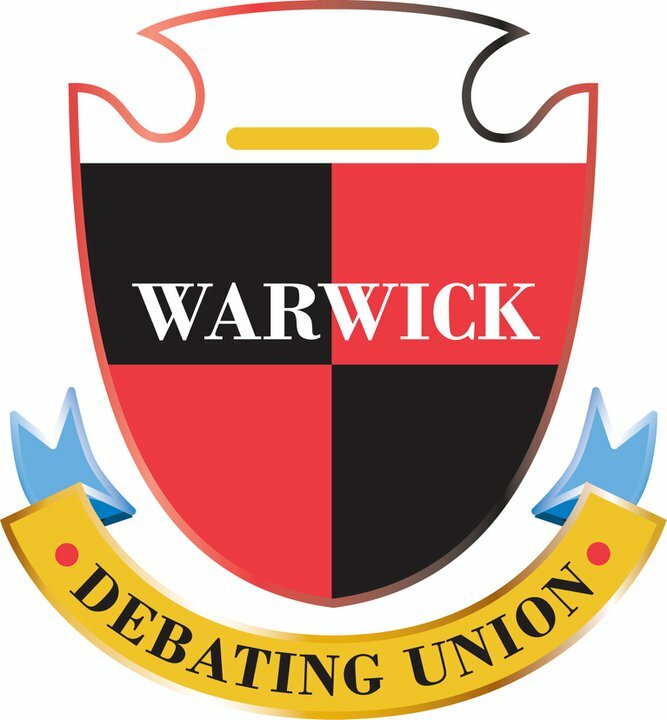 Warwick Debating Union has an interesting debate happening on Wednesday night, with Labour MP Chris Bryant coming down to argue for the opposition. It should be a great event, come along! So, a quite heavy week I’m sure we’ll all agree! We have loads going on over the next few days, so hopefully we’ll see you at one of our events soon.